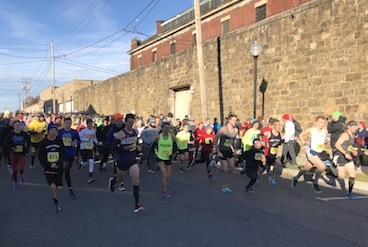 Start Thanksgiving Day at the Ebensburg Turkey Trot! Covering the streets of Ebensburg, the 3.1 mile course starts in front of Dauntless Fire Company and traverses the north part of town with outstanding support from our residents. At every turn, there is a band or musician to motivate you to push up that hill or run a little faster. There is no need to bring your won music, we supply all you need! 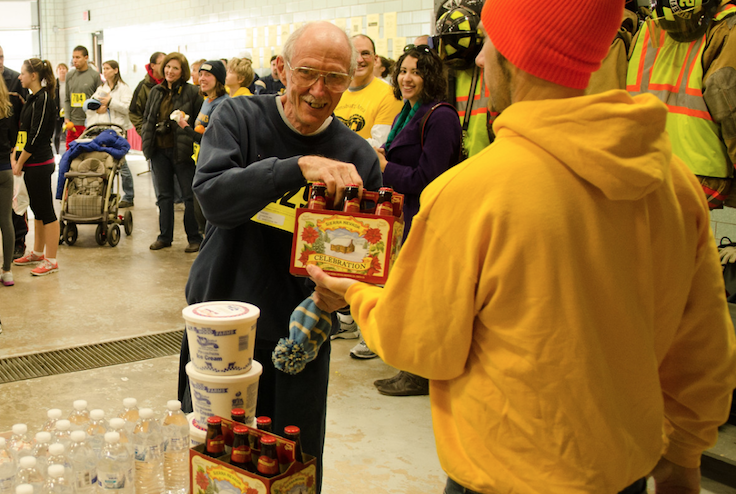 An outstanding selection of craft beer for overall and age group winners who are of age or Vale Wood Farms Ice Cream for those who want another option. 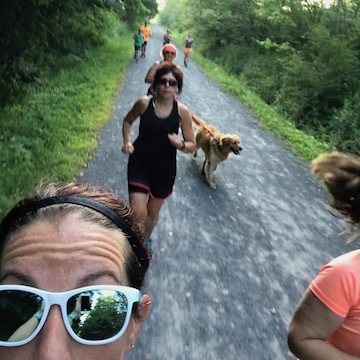 New to running, a seasoned veteran, or something in between, EARC has a variety of training groups and group runs to help get you out the door and have a group to meet on a regular basis. For most of our group runs we partner with our local running store, Up-N-Running, to offer a consistent meeting place. 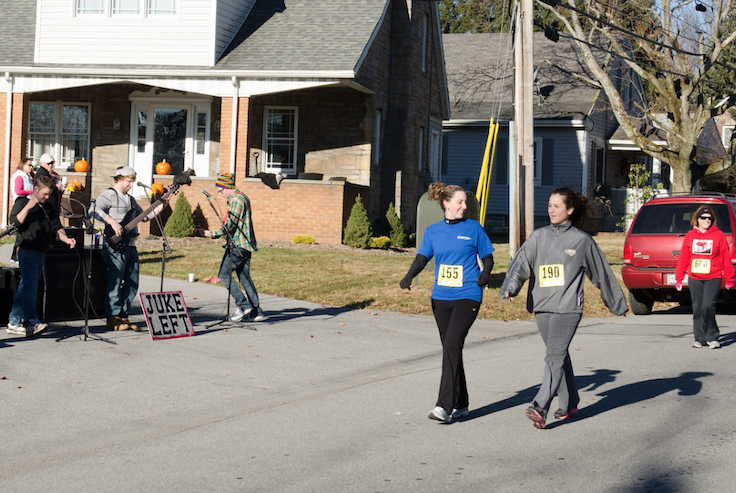 Whether you are new to running, getting back into running, or looking to improve, the 5K Training Group will get you beginning to crossing the finish line in just 8 weeks. Typically held in the summer and fall, we are here to show you that anyone can be a runner! Meet at Up-N-Running (208 W. High Street, Ebensburg) at 6:00 PM for a group run. This month we will either finish the run at Coal Country Brewing Co (625 W. High Street, Ebensburg) or have a sample of Coal Country's beers. Meet at Up-N-Running (208 W. High Street, Ebensburg) at 6:00 PM for a group run. We will do a preview of the Ebensburg Turkey Trot course. Join us afterward for a sample of seasonal beers from Country Garden 6 Pack. Meet at Up-N-Running (208 W. High Street, Ebensburg) at 6:00 PM for a group run for a jingle bell run. Wear your holiday themed gear to win a fun prize! Join us afterward for a sample of seasonal beers from Country Garden 6 Pack. Looking for a half marathon or marathon training group? We've got people meeting on a regular basis for regular runs, workouts, and long runs. We'd be happy to have you join us! Looking for a race or want to promote one? Send us the information and we are happy to help! © 2018 EARC. All rights reserved.